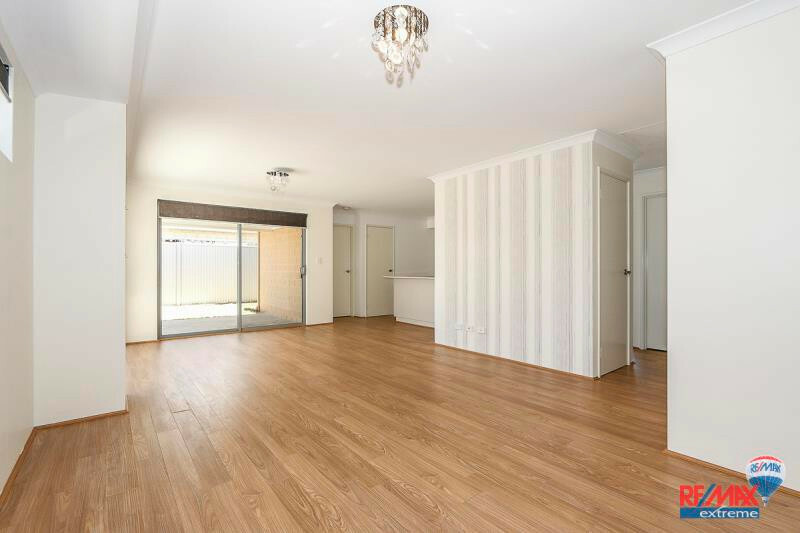 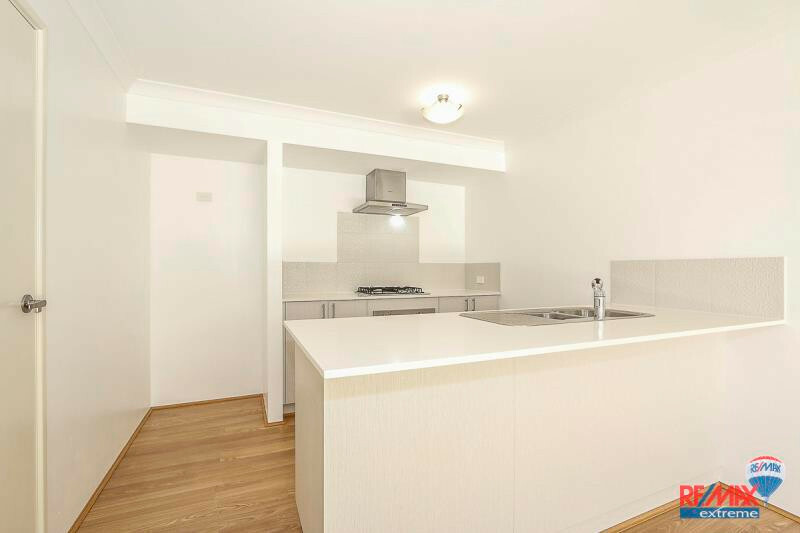 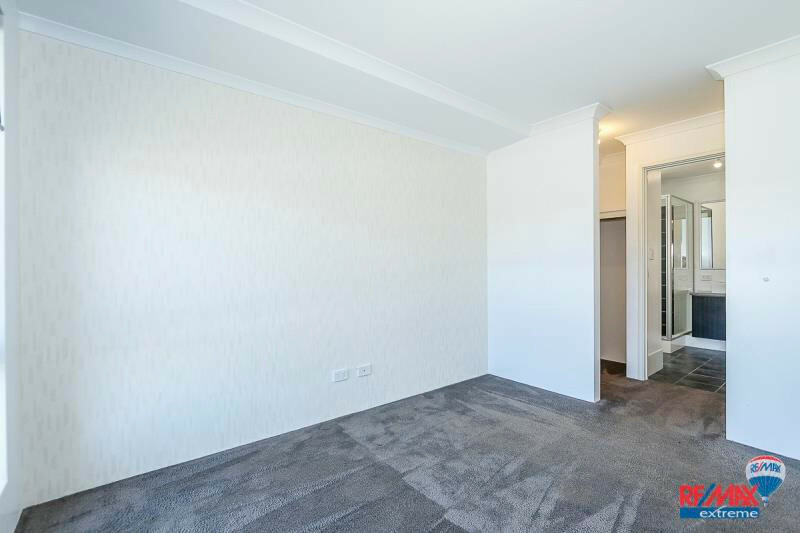 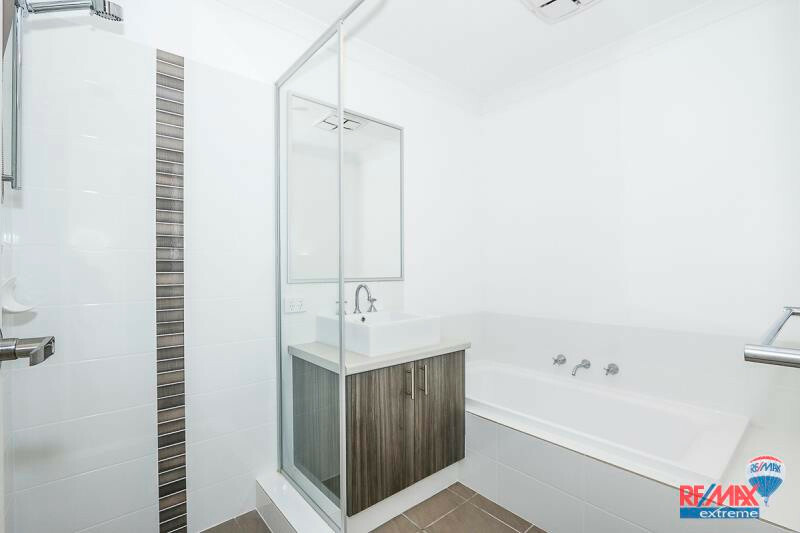 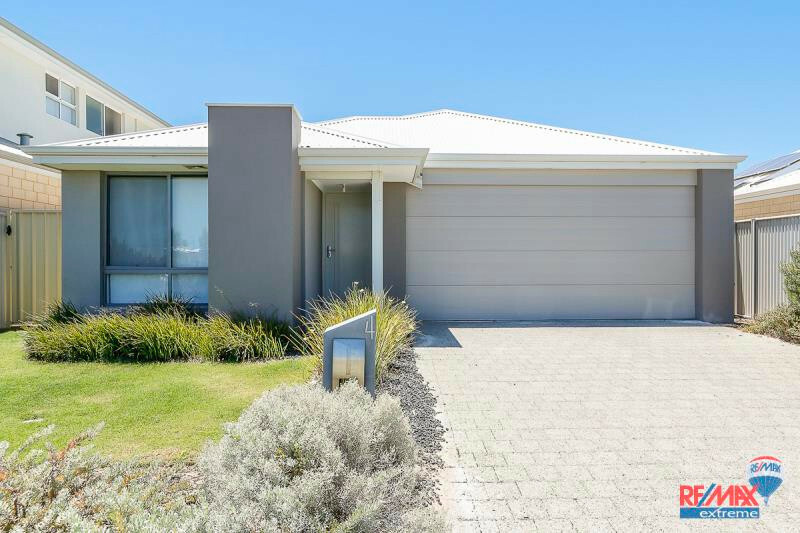 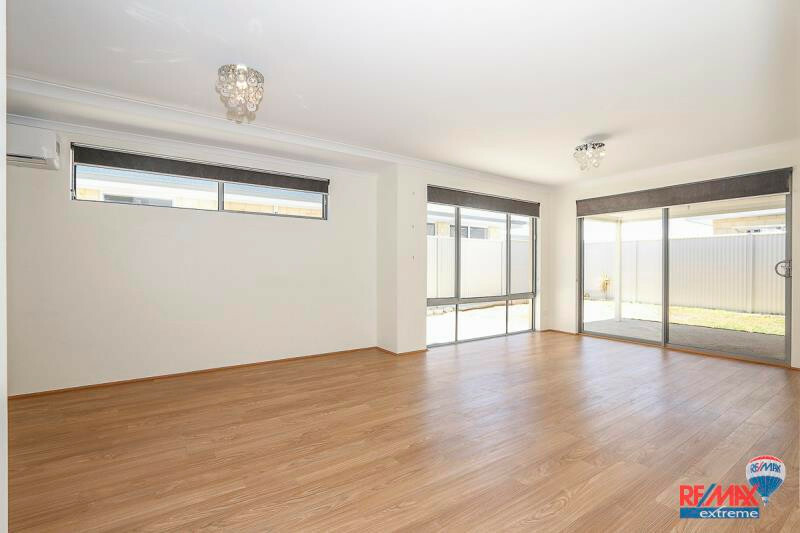 Located in the Alkimos Beach Estate, this is just the one you have been looking for with quality finishes and a relaxed beachy vibe! 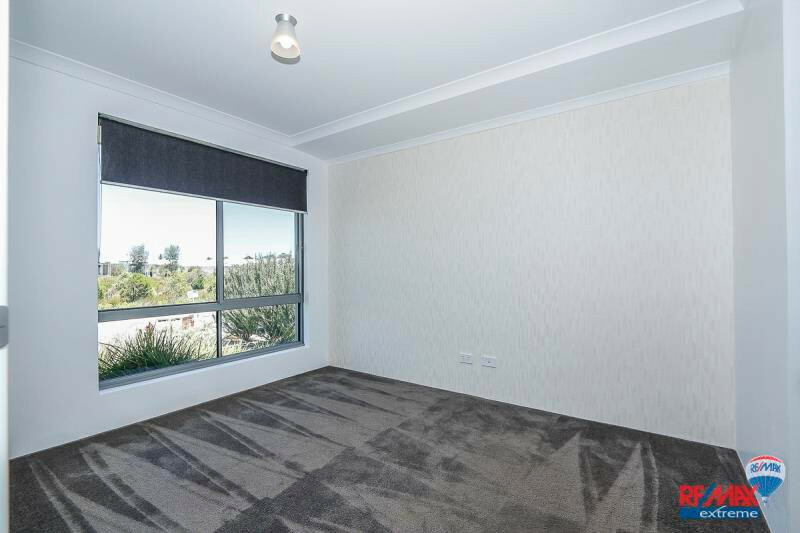 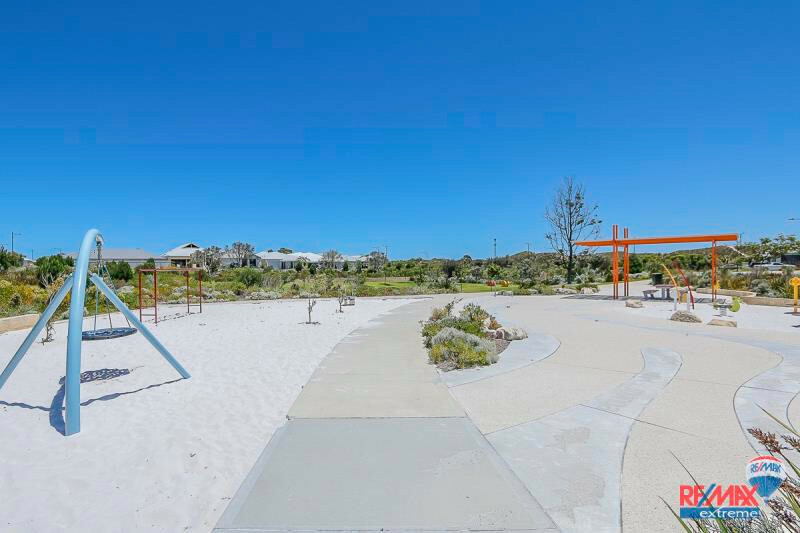 Only a short stroll to Alkimos Beach Primary School, local parks & beach, shops & cafes and close to the St James Anglican School, it has all that you need close by. 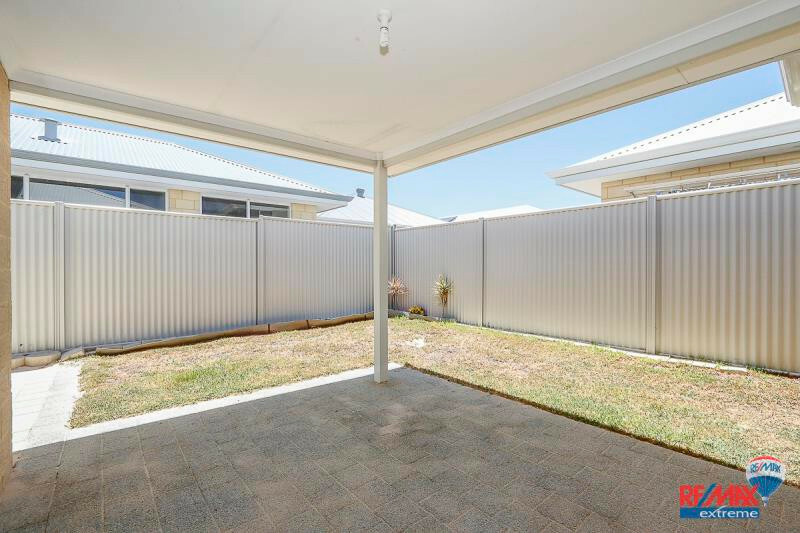 Solar panels allow you to sit back and relax even more from those pesky electricity bills.